BuzzFeed has tons of articles that may overwhelm a reader, so we decided to create a app that will give the reader an article of his or her's interest, instead of making the readers find a article to reader themselves. 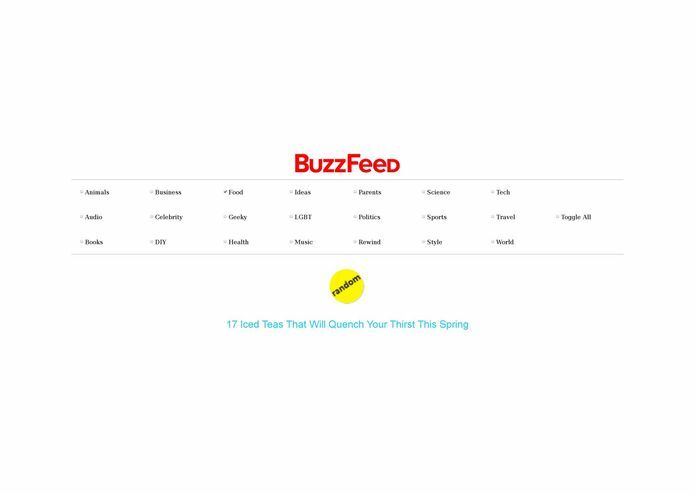 Random Buzz retrieves urls from BuzzFeed and categorizes them based on the category that the url was from. Then it uses the url to get the article name and stores the data into the database. Allowing the website to generate the random article based on user selection of categories. At first we decided to use the API to get the articles and the tags to categorize them. But we then found out that most of the articles don't have tags, since many of BuzzFeed's articles are manually categorized by BuzzFeed staff. We though of using article names to categorize the articles but that will be very inaccurate. We also had trouble when trying to make the check-boxes stay checked after the form submission on our web app, which will allow the user to generate multiple random articles of the same categories he or she had checked. We figured out the most accurate way to categorize the articles. 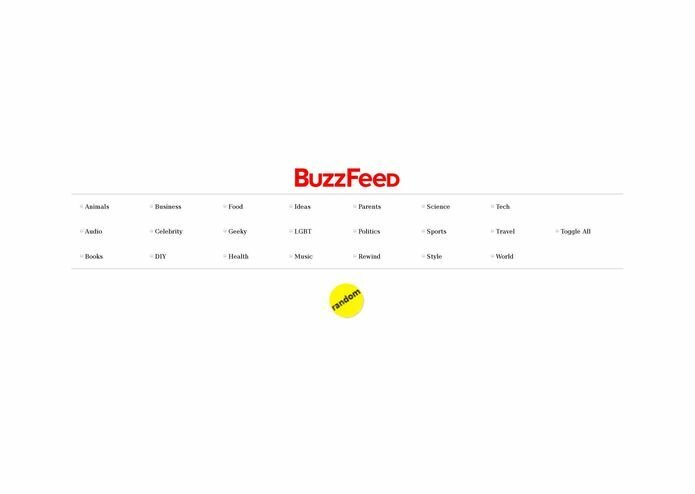 We did this by retrieving the urls from each of the categories on BuzzFeed, which are already categorized by the BuzzFeed staff. We then store the urls into their corresponding categories in the database. But most importantly, we made it through our first hackathon! We learned the importance of teamwork, especially when time is heavily limited and the pressure is high. Making Random Buzz into a mobile app. Refine the web application. Make a script to update the database daily.